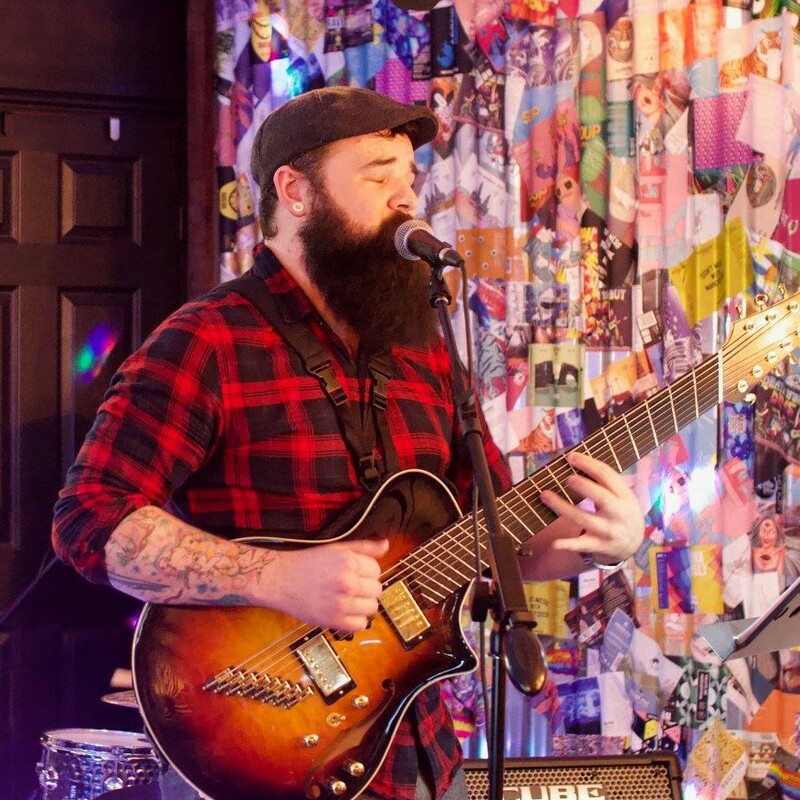 Sam is a talented multi instrumentalist who specialises in bass and guitar. He is our dedicated bass teacher having a triple distinction BTEC, Grade 8 Rock School and over 6 years teaching experience under his belt. His favourite playing style is Jazz but will happily teach any style of playing. Outside of teaching Sam plays in various bands including Dutch Cousin and the Laurence Jones Band.